Dr. Li-Ping Lin received her Bachelor of Arts in Molecular and Cell Biology from the University of California, Berkeley in 1999. She then worked as a Research Associate at one of the most renowned cancer research labs at the University of California, San Francisco Comprehensive Cancer Center where she contributed to several publications. After spending four years in the basic sciences, Dr. Lin decided to pursue a career in dentistry. She attended Nova Southeastern University in Ft. Lauderdale, Florida for her undergraduate dental education and received her Doctor of Dental Medicine with Highest Honors in 2007. During her undergraduate dental training she received a student research award from the American Association of Dental Research and was inducted into the dental honor society Omicron Kappa Upsilon.Dr. Lin then pursued dental specialty training in Periodontics at the University of Illinois, Chicago. In addition to training in all aspects of periodontics, her three years of advanced surgical training included 3D computer guided implant planning and surgery, as well as pre-implant procedures such as guided bone regeneration and lateral window sinus lifts. Her training in IV Conscious Sedation included a rotation in the Anesthesiology Department at the University of Illinois Hospital. 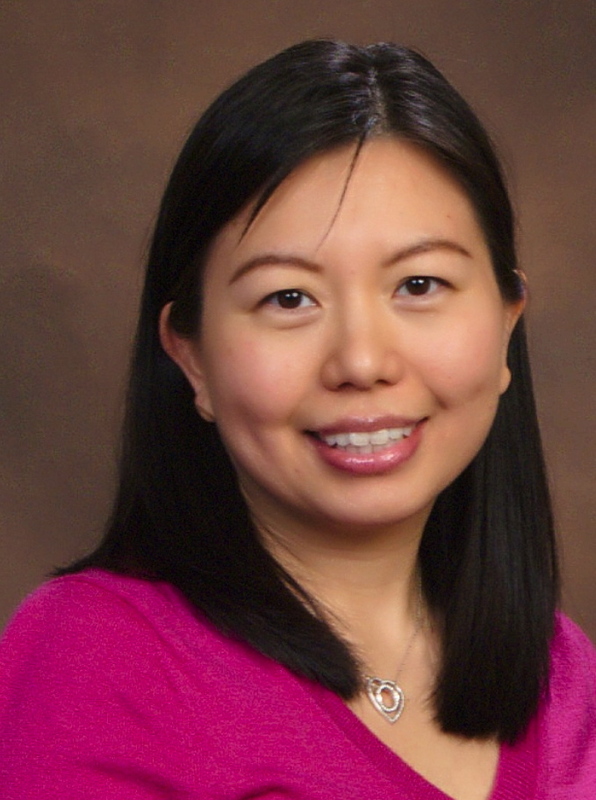 Along with her Certificate in Periodontics, Dr. Lin also received her Master of Science in Oral Sciences in 2010. Always striving for the highest standards, Dr. Lin maintains her certification as a Diplomate of the American Board of Periodontology and participates regularly in Continuing Education courses. Dr. Lin currently practices in Austin, Texas and is a member of the American Academy of Periodontology, Academy of Osseointegration, American Dental Association, Texas Dental Association, Capital Area Dental Society, and Women of Austin Study Club.